Shipping: GBP £2.00 Worldwide shipping fee. Please Note: We currently only accept banknote orders to a maximum of £100. 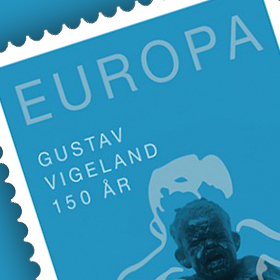 All banknote orders will incur a £8 postage fee (for registered mail). The banknotes are not SPECIMEN notes, the images featured are of SPECIMEN notes for legal purposes. 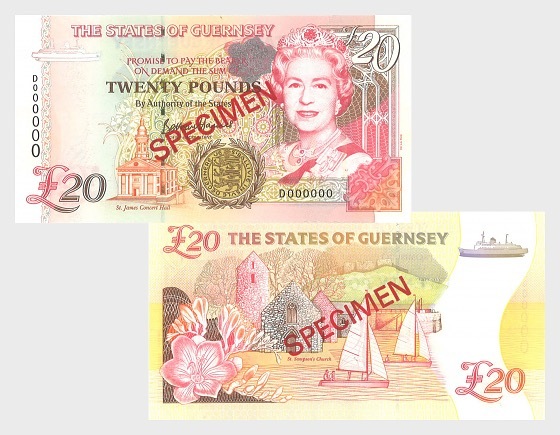 'D' String Guernsey Bank Note. As well as Her Majesty The Queen, this note includes illustrations of St James Concert Hall, St Sampson's Church and Vale Castle. 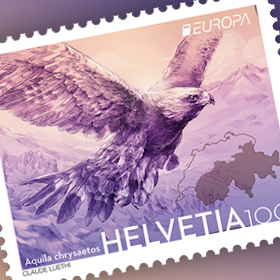 They have been designed and printed by De La Rue Currency, a company started by Guernseyman Thomas De La Rue in the 19th Century.